This rental price is for up to 4 hours. Anything over that, please call for a quote. This booth comes with a mandatory Attendant! 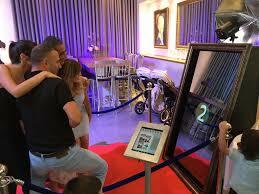 The guests walk in front of a magical mirror when extraordinary colorful animation appear on the mirror that invites them to touch and start their magical photo favor journey. 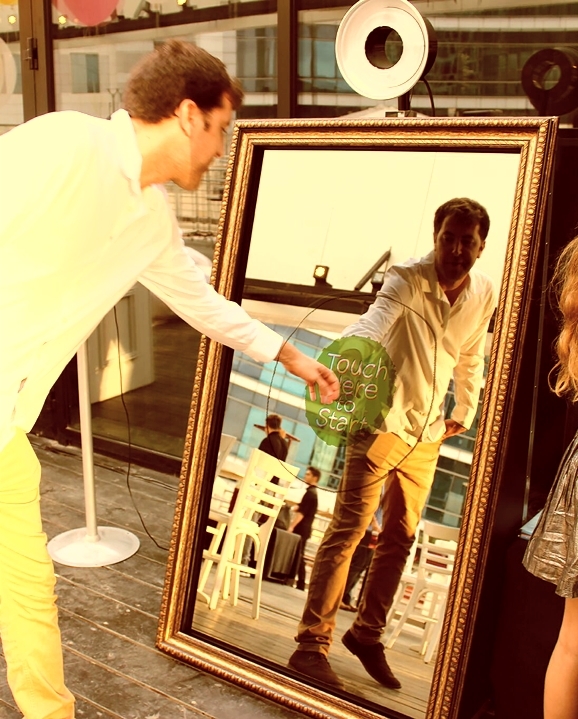 How Does Mirror Me Booth Work? 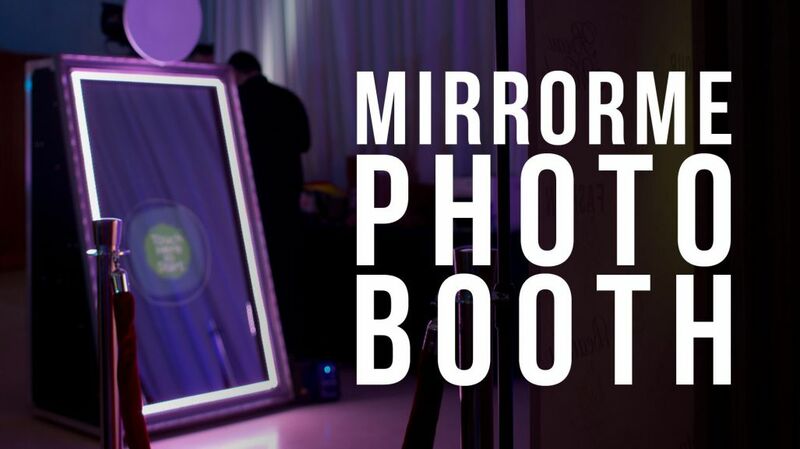 So unlike photo booths of the past, we are stepping up to the task and stepping up to the future of photo booth tech. So before you rent from the other guys check out the videos on this page and understand what you are renting.